METC is proud to offer this NEW high quality professional learning opportunity through our long-standing partnership with the International Society for Technology in Education (ISTE). 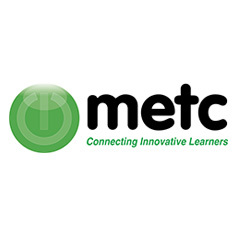 As one of four ISTE Authorized Delivery Partners, METC is able to offer this blended learning course at your place or ours. 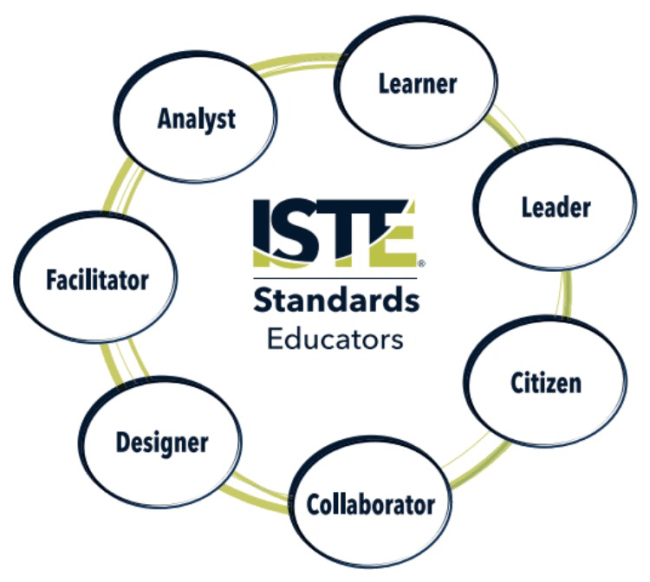 ISTE Certification is a new competency-based, vendor-neutral teacher certification based on the ISTE Standards.This digital credential recognizes educators who understand how to use edtech for learning in meaningful and transformative ways. Through the ISTE Certification process, educators will participate in an eight week blended learning cohort based on the ISTE Standards and transformative pedagogy. After completing the blended learning course, participants will have six months to apply their learning and compile artifacts and reflections into a competency-based portfolio to earn ISTE Certification. Content will be taught in the following four modules: Designing For Diversity; Personalized Learning and Alternative Assessments; Digital Learning Environments: Design Thinking and Computational Thinking; and The New Digital Citizenship, beginning with two onsite training days, and culminating with an eportfolio. Once the eight week blended learning course is completed, participants have up to 6 months to complete their e-portfolio of 10-15 artifacts to be submitted to ISTE for review. Access to a certification portal is provided where participants can get feedback from all cohorts as they prepare their portfolio of artifacts and reflections. Once submitted, ISTE Certification Evaluators will review the artifacts. 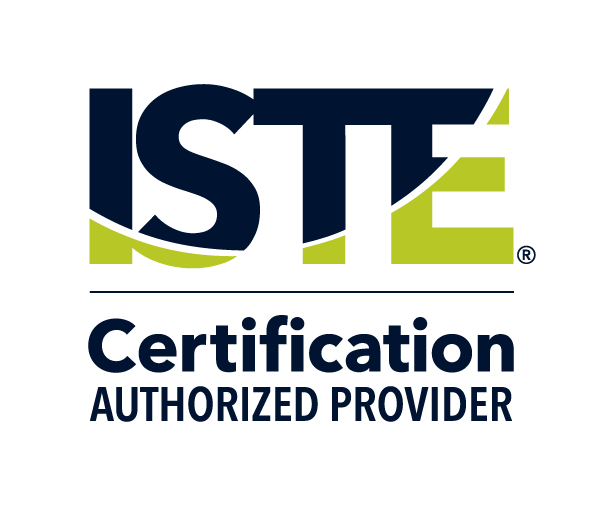 Those who successfully meet the certification will become ISTE Certified Educators. Please note: Learning Service Credits can be used for this event, however, the 15% discount will not be applied. For questions about ISTE Certification, or if you’re an education leader interested in exploring on-site teacher certification training at your location, contact Director of Educational Innovation & METC, Stephanie Madlinger. 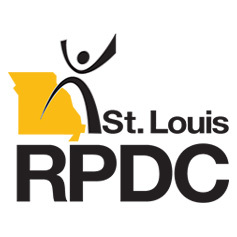 We are happy to bring the ISTE Certification or other METCpd to a location near you. 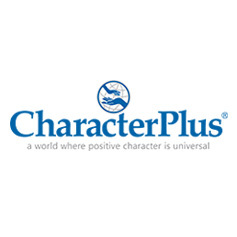 Be sure to follow @METCedplus and check out our website at http://METCedplus.org.